Sports Direct Intl plc SPD is continuing to push its pre-conditional possible offer for Debenhams at 5p in cash per ordinary share announced on 25 March 2019 but it is now trying to add a sweetener with a proposal to Debenhams under which it would underwrite a £150 million pre-emptive equity issuance to existing Debenhams shareholders. There are of course strings attached, one of which is the appointment of Mike Ashley as Debenhams’ CEO. Whether that can be regarded as adding to the sweetness of the package, remains to be seen. 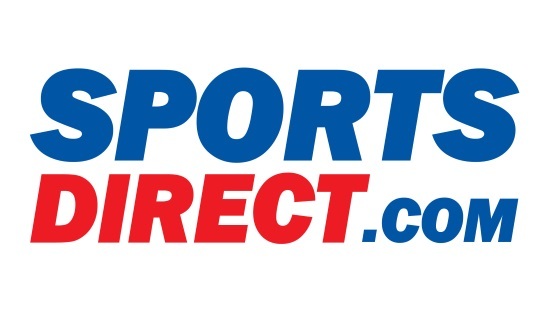 What may derogate from the sweetness but Sports Direct regards as being a technical matter only, is its clarification that were it to complete, the Equity Issuance would be an alternative transaction to the Possible Offer and vice versa. Keywords Studios plc KWS produced a strong performance in the year to the 31st December with further expansion of new and existing services. Revenue rose by 66% and on an adjusted basis profits before tax was up by 65% and basic earnings per share by 53%. The final dividend is to be increased from 0.98 p per share to 1.08p. bringing the total increase for the year to 10%. An encouraging start has been made to 2019 with significant new business gains. 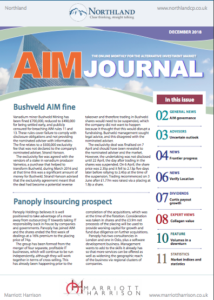 Strengthened market leadership and breadth and scale of services which the company now offers enables it to take advantage of the multiple growth opportunities which the company sees in a market that continues to grow in size and sophistication. 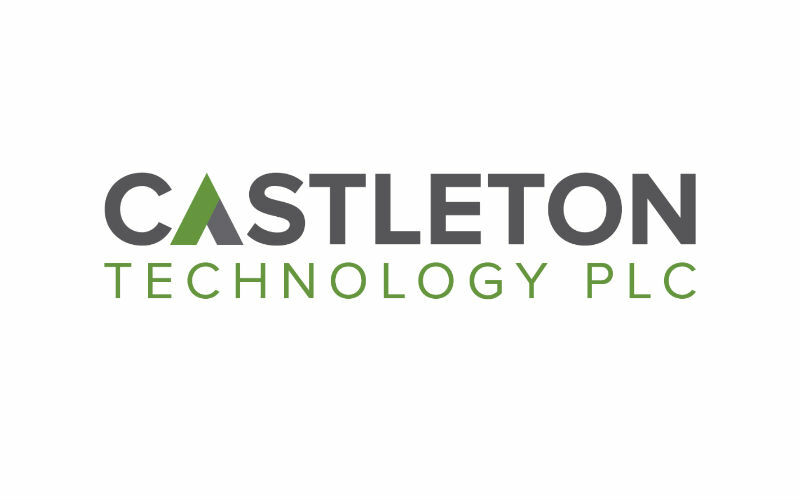 Castleton Technology plc CTP updates that it has recorded good organic growth in both revenue and profit in the year to the 31st March. The Board continues to be optimistic about the Group’s growth prospects and the market opportunity remains large. In particular new contract wins and acquisitions have made 2018 a milestone year and highlighted the company’s ability to develop new solutions. easyJet plc EZY is not really looking forward with enthusiasm to its results for the six months which ended on the 31st March. Even for its winter period things look to have been difficult. 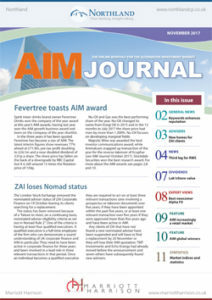 Whilst revenue is expected to have grown by 7.3%, that was from seat capacity which was up by 14.5%, Revenue per seat is expected to have declined by about 7.4% Total headline costs in the first half are expected to increase by circa 18.8% due to increased capacity, higher fuel unit costs and a modest increase in cost per seat excluding fuel. easyJet is not backward in calling on Brexit to share the blame for its performance. Weaker customer demand which is being experience is blamed directly on macroeconomic uncertainty and “many unanswered questions surrounding Brexit”. Ticket yields in the UK and across Europe are also showing increasing signs of softness. All this uncertainty makes the company cautious about the future.Good to see that only external causes are to blame for the problems and they are nothing to do with management. Sports Direct Intl plc SPD Mike Ashley has become so concerned for the future of other shareholders of Debenhams that he has written to the Debenhams Board in the hope that he can help it by demanding that it takes immediate steps to install him as CEO, The reason behind his thinking is that there is clearly no time to wait for a General Meeting to be called in order for this to be effected by shareholders. Giving shareholders their democratic rights, is it seems to be carefully avoided in some circumstances. 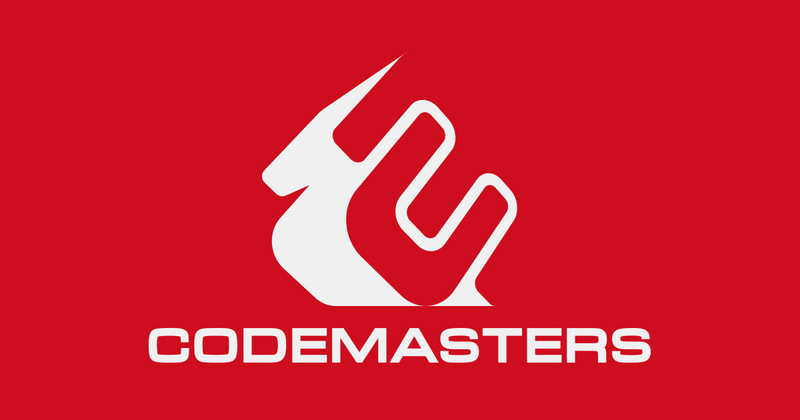 Codemaster Group Holdings CDM updates that trading through the second half of the year has continued to be strong. The Company anticipates reporting FY19 revenues of c.£71 million for the year to the end of March and adjusted EBITDA ,ahead of market expectations at .£18.5 million. 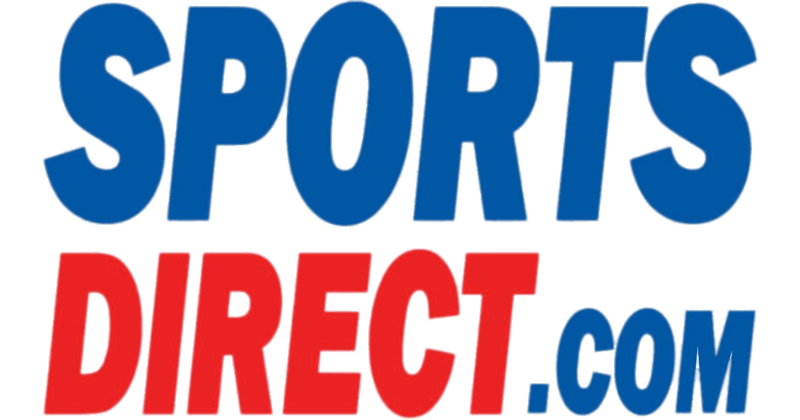 Sports Direct Intl. plc SPD has confirmed that it is considering making a firm offer to Debenhams of 5p in cash per ordinary share valuing Debenhams current issued share capital at approximately £61.4 million. This would represent a premium of approximately 127 % to the closing price of Debenhams shares on 26 March. Imperial Brands plc IMB updates that it is on track to meet constant currency net revenue and earnings expectations for the full year. Group net revenue growth is at, or above, the upper end of its 1-4% revenue growth range and earnings per share growth is within its 4-8% guidance range. Even tobacco is on track to deliver modest revenue growth. Bellway plc BWY claims a robust performance for the six months to the 31st January with revenue rising by 12.4%, profit before tax by 8.7% and earnings per share by 8.3%. The interim dividend is to be raised by 5% but even more important than that is a sign which makes it appear that old fashioned boom times may be returning. The average selling price during the half year has risen by 6.5% which makes a number of the other housebuilders look quite pedestrian by comparison, unless they are about to play catch up when they release their latest figures. No wonder the much subsidised industry remains the governmments friend. Hilton Food Group plc HFG saw revenue on a constant currency basis rise by 21.9% during the year to the end of December, whilst volume was up by 13.5%. After rises of 23.3% in adjusted profit before tax and 14.3% in adjusted basic earnings per share of 14.3%, the increase in the final dividend brings the total increases for the year to 12.6%. Goals Soccer Centres GOAL has requested that its shares be suspended from trading on AIM. after announcing that there has been a substantial misdeclaration of VAT, going back over several years. The value currently stands at approximately £12.0 m.but the final figure has still to be established. 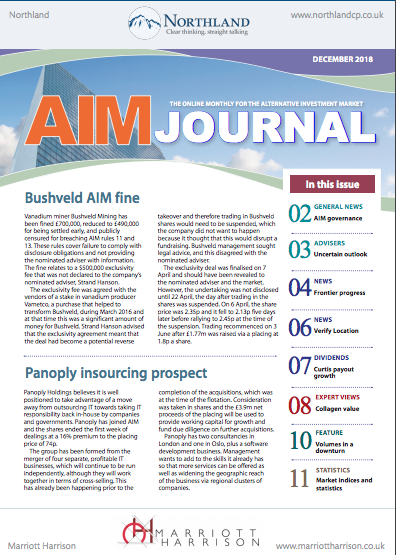 Future profitability may be impacted by the accounting policies which the company intends to adopt and it remains in discussions with its lenders about new facilities.These may lead to a material change in the overall financial position of the company and it is currently unable to provide clarity as to the extent of that impact without the receipt of further information.